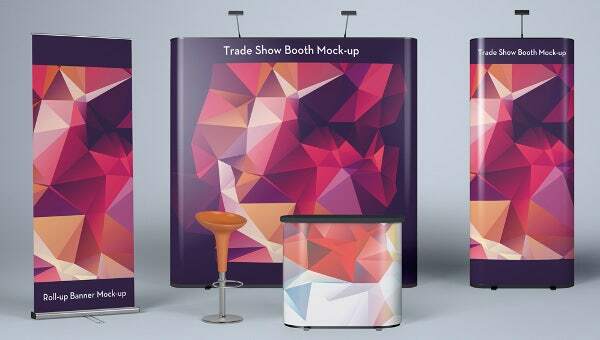 Colorful, bright and innovatively designed, these banner templates are ideal to list benefits and pointers in a small space. 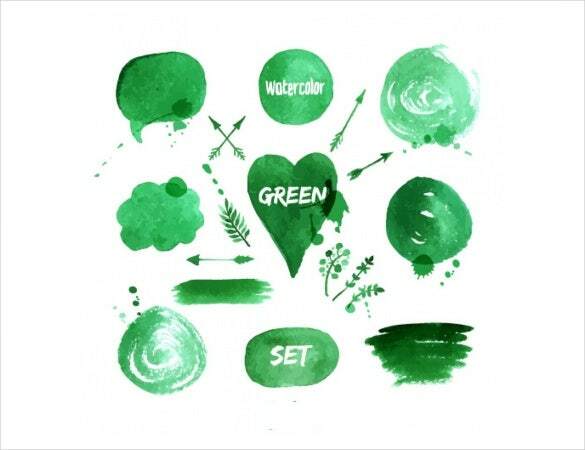 Each of them uniquely styled, such as wave banners, fractals, simple colored ones and even ones with 3D imagery, these banners grab attention and retain it. You can now do away with long boring content and just cut to the chase. Ideal for advertising in hosting websites, dating sites, online discount stores, mobile stores etc. You can also see Youtube Banner Template. There are themed banners for every occasion you can think of as well, Christmas, thanksgiving, new year’s etc and all of them are supported by word, excel and PDF. You can also see Banner Template. 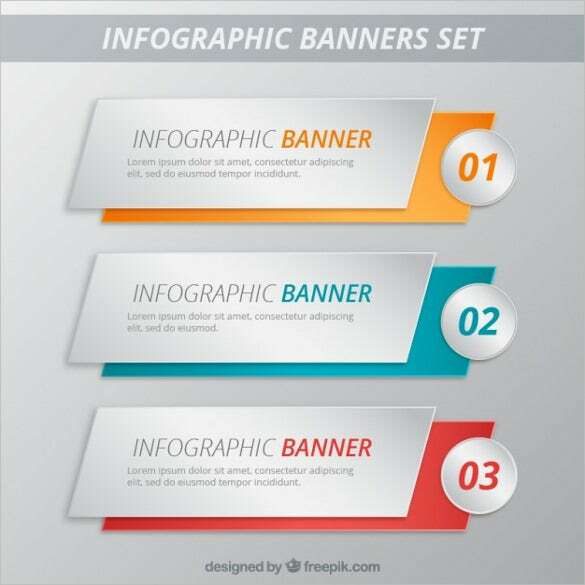 The infographic banner set template is a simple and stylish free banner template which looks excellent and will be perfectly used to advertise infomercials on the webpage for better exposure. If you are thinking of doing something that will make your girlfriend feel special on Valentine’s Day, then you should use the Valentine’s Day free banner template and surprise your girlfriend. 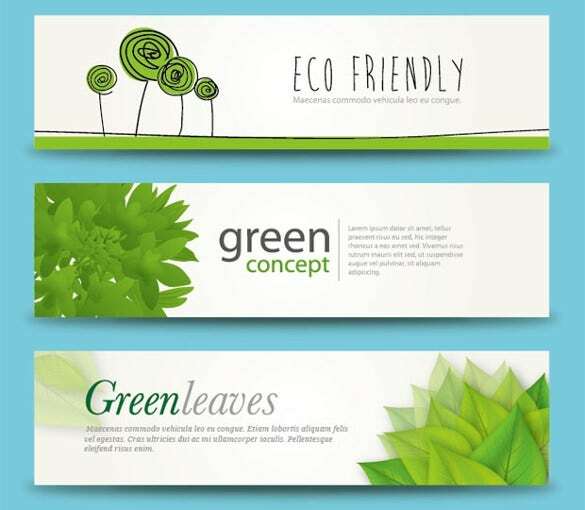 If you are looking for free banner templates that will be the perfect choice to design your webpage, then you should definitely opt for the colourful wave web banner template. 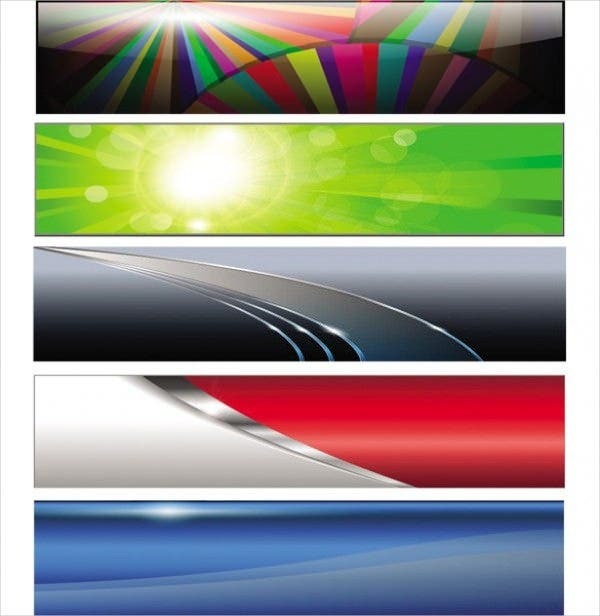 The free colourful banner template is a superbly designed sample free banner template that provides you a choice of six differently coloured and designed banner templates which you can use extensively. 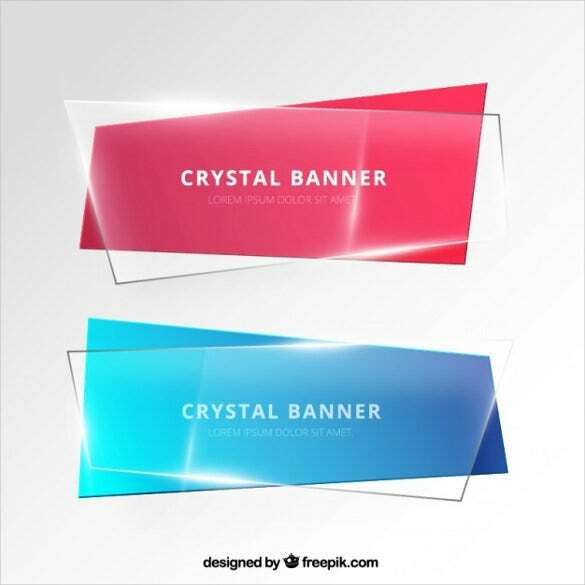 If you are looking for a simple and elegant looking sample free banner template that will be the ultimate choice of everyone, then you have to opt for the free cristal banner template. 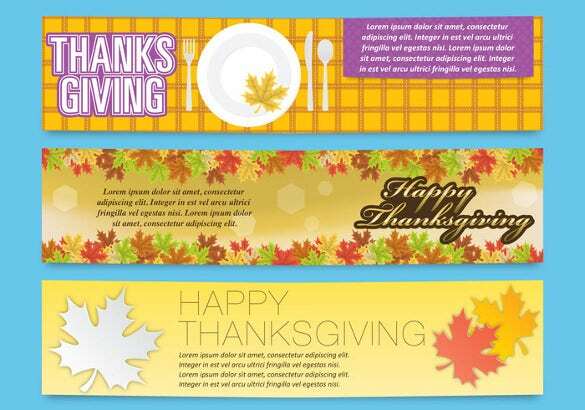 If you are searching for a suitable free banner template which you can use to celebrate happy thanksgiving, then the leaf free banner template will undoubtedly be the best choice for you. 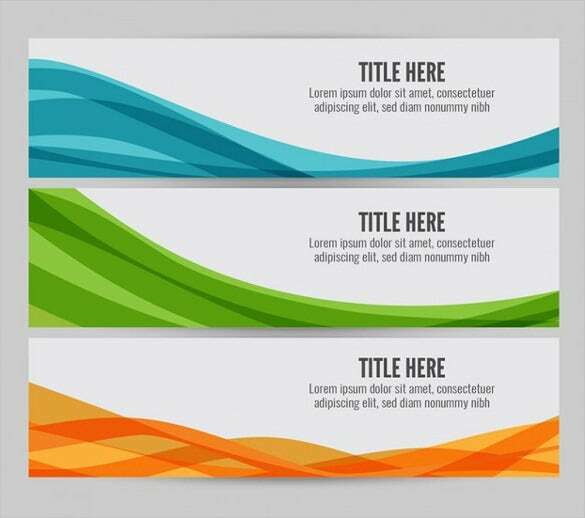 If you are looking for a simple sample free banner that you can use extensively, then you should obviously opt for the ribbons free banner template to finish your work. 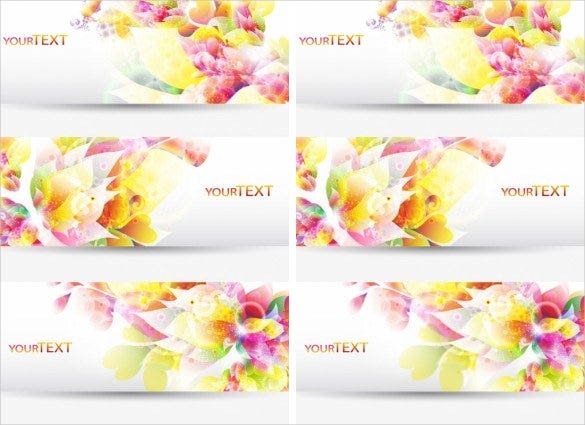 The fantasy flowers free banner template is a simple and elegant looking sample free banner template that uses pictures of flowers to create this wonderful and superbly designed banner for use. 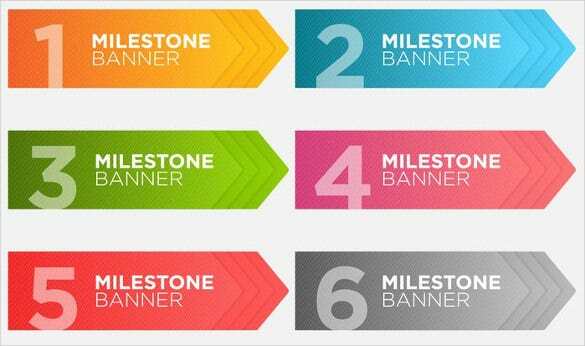 The woven paper free banner template is a simple, colourful and minimalistic designed sample free banner template that looks excellent and will be the best choice for you to use. 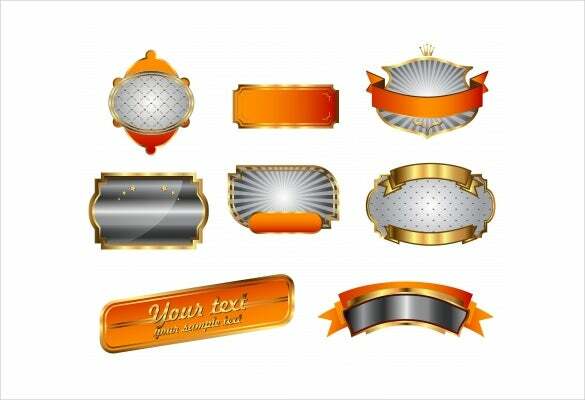 If you are searching for a simple sample free banner template that looks excellent, use the free gold banner template which provides you ten ribbon designs and three emblem designs for use.